We have a tenant in the (aptly named) garden level in our building; the Utah Society for Environmental Education. They’re a great group, and they help us in meeting our environmental commitments. One of the many nice things that they have done for us is bring some worms into the office; they’re willing to let their worms work for us, in handling our food waste. 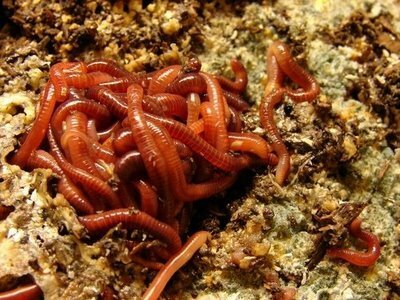 Andree’ Walker, the USEE wormmaster, has blogged about the worms, and includes an invitation to come meet them, at this page of USEE’s blog, greenforkutah.blogspot.com.